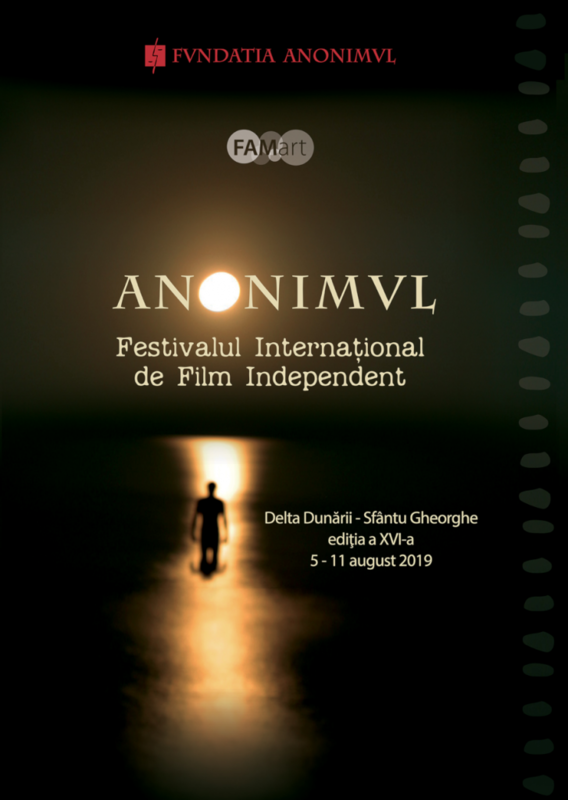 The 16th edition of the ANONIMUL International Independent Film Festival will run 5th to 11th August in Sfântu Gheorghe, the Danube Delta, Romania. Submissions for the ANONIMUL 2019 Short Film Competition are open here until May 24th 2019. The Audience Award for Best International Short went to the film RETOUCH, directed by Kaveh Mazaheri (Iran). The Audience Award for Best Romanian Short to film TOTUL E FOARTE DEPARTE/ EVERYTHING IS FAR AWAY, directed by Emanuel Pârvu. The Ovidiu Bose Paștină Award, offered by the Anonimul Foundation, went to the film MADRE/ MOTHER, directed by Rodrigo Sorogoyen (Spain). 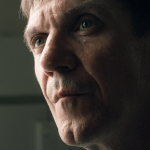 For the Feature Film Competition, the 2018 ANONIMUL Trophy went to UNDER THE TREE, directed by Hafsteinn Gunnar Sigurðsson (Iceland- Denmark). The Trophy was awarded in director Hafsteinn Gunnar Sigurðsson’s presence. Director Emir Baigazin was awarded with the ANONIMUL Trophy for his contribution to the beauty of world cinema Friday, August 10th, within the 15th edition of ANONIMUL International Independent Film Festival. 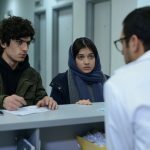 Emir Baigazin’s most recent film, THE RIVER, will have its world premiere at Venice International Film Festival in the Orizzonti Competition, just a few weeks after the director’s presence at ANONIMUL 15. The film was announced in the Orizzonti Competition July 25th, within the press conference held by the President of Biennale di Venezia, Paolo Baratta and the Director of the Cinema Department, Alberto Barbera. Emir Baigazin made his debut with HARMONY LESSONS, which premiered in the Official Competition at Berlin International Film Festival in 2013, where it was awarded The Silver Bear for an Outstanding Artistic Contribution- Aziz Zhambakiyev for the camera. The Silver Bear was awarded by a Jury presided by director Wong Kar-wai the very same year when Călin Peter Netzer’s Poziția copilului won The Golden Bear. 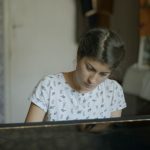 HARMONY LESSONS was also included that same year in the ANONIMUL 10 Competition by Festival Selector Ludmila Cvikova and it ranked second in the preferences of the audience voting in Sfântu Gheorghe. 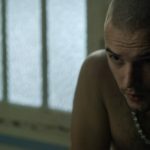 ANONIMUL International Independent Film Festival presents an extended program of Romanian films, either in previews screenings in Romania or films already released in cinemas across the country. ANONIMUL 15 will run 6th to 12th August in Sfântu Gheorghe, the Danube Delta. “I DO NOT CARE IF WE GO DOWN IN HISTORY AS BARBARIANS”, directed by Radu Jude, will be presented in a preview screening in Romania at ANONIMUL 15. 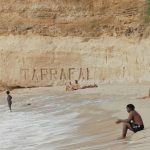 With Ioana Iacob, Alexandru Dabija, Alex Bogdan, Ilinca Manolache, Şerban Pavlu and Claudia Iremia, the film tells the story of a young artist planning to reconstruct a historical event for a public performance. The film premiered in the Official Competition at Karlovy Vary International Film Festival and won The Grand Prize-The Crystal Globe, being the first Romanian film to win this award in the history of the 53 editions of the festival. The film will be released in cinemas September 28th 2018. ANONIMUL International Independent Film Festival is one of the most important cultural events taking place in Romania, at its 15th edition this year. ANONIMUL International Independent Film Festival runs annually in August in Sfântu Gheorghe, the Danube Delta and has welcomed renowned guests over the years- Cannes awarded directors, who held masterclasses and shared their ideas with the audience: Istvan Szabo, Park Chan-wook, Peter Greenaway, Ken Loach, Krzysztof Zanussi, Nuri Bilge Ceylan, Michel Franco, or Oscar nominated producer, Matthew Cooke. 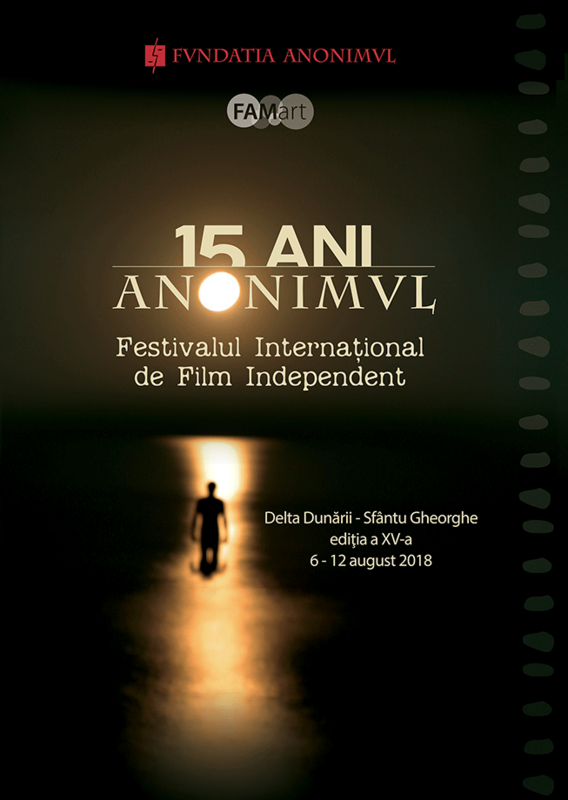 The 15th edition of ANONIMUL International Independent Film Festival ran 6th to 12th August 2018 in Sfântu Gheorghe, the Danube Delta. The awards for the feature and short competition are voted by the audience. See you in the Delta, at ANONIMUL. Twenty two 4 stars villas (90 rooms), three luxury restaurants, three bars, a business center with cinema and conference halls, swimming pool, sauna and badminton court are waiting for their guests to offer them unique moments in a place of an amazing beauty.